In order to make the most out of the massive marketing power of social media, you’ve got to have a great marketing campaign set-up. Without an excellent marketing strategy, your content won’t be picked up, it won’t go viral, you won’t reach your audience and you’ll have wasted your time and money. Of course, you want to avoid this, so you need to strategize as effectively as you can. 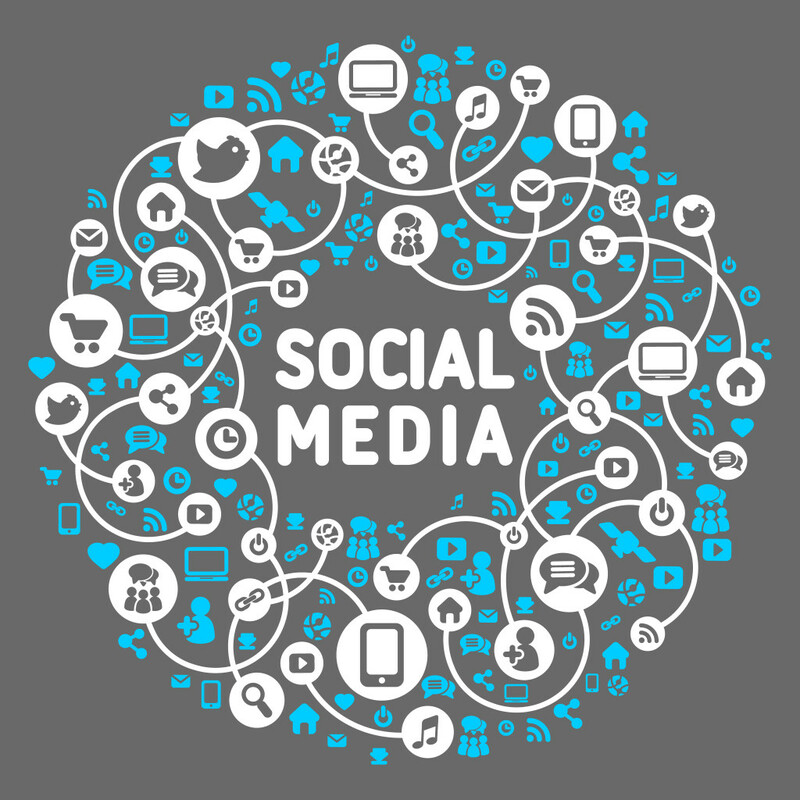 A social media campaign is a marketing strategy which uses social media channels to broadcast your content to your desired audience. Usually, it will involve content which you are ideally looking to go “viral” – which means that your users pick up your content and share it between themselves. As your users share with more and more people, so your audience number grows and grows. This happens exponentially until your exposure can measure in the millions of viewers. One of the cornerstones of social media marketing campaigns is that they appear to be spread by third party agents rather than the organisation itself. So for example, if your video is sent to one user by his or her friend, there is a level of trust that is involved in that relationship, which allows the receiver to be much more open to your content than they would be if you had sent it to them directly. There are many different types of campaigns which can be employed, and all of them have the potential to be highly beneficial. The great thing about a social media marketing campaign is that its potential scope and detail are only limited by your imagination. If you can create interesting content, there’s almost certainly a great way which that content can be delivered to your target audience via social media. Social media allows you to engage your users’ curiosity, which means that they will be far more likely to show great interest in your content. Instead of just blasting messages at an audience which might not be receptive to them, you can set your users on a path of interest and discovery by appealing to them to learn more about your product or service. Traditional advertising, like you might see on the television, hear on the radio or read in a magazine, is untargeted and spam-like. Your audience doesn’t really want to listen or read your messages, and they are seen as an intrusion into their lives. Social media turns all this on its head. The fact is, if your campaign is creative, people will actually actively want to know more and engage more with your content and your brand. 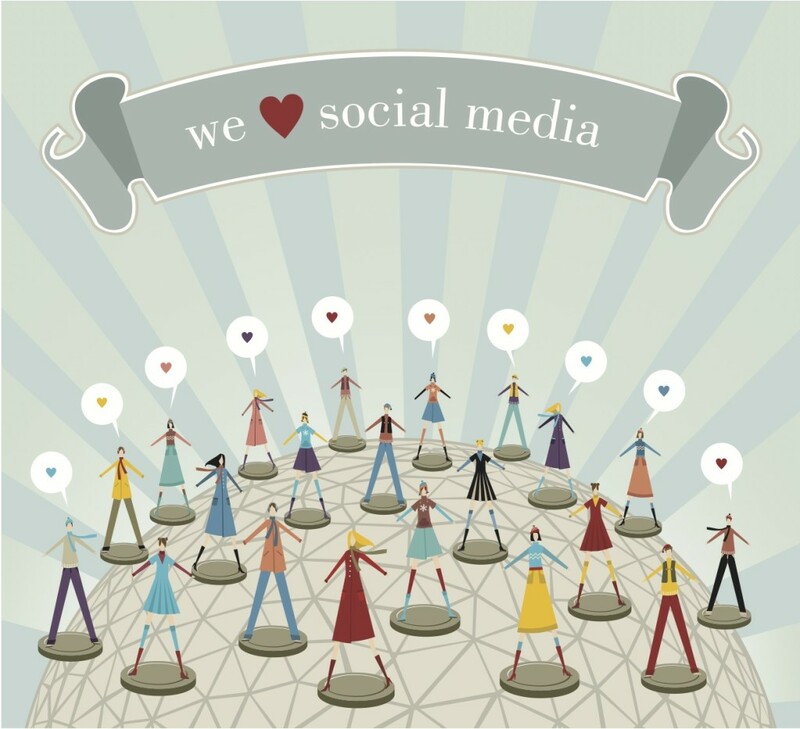 There are huge benefits to having a social media campaign. A great campaign will offer you a huge amount of brand exposure. You’ll reach an audience of unprecedented size and width. You’ll be able to raise the reputation of your brand to new heights. You’ll be able to cultivate a community of new users around your content. People will talk to one another about your brand and really bond together over your content, making a strong and positive association to your organisation. The more this community grows, the more your reputation grows, and so does your ability to influence your audience. You’ll be able to increase your sales penetration with the ability to provide valuable information to your new followers. At GetYourSiteRank, we are the social media marketing experts. Our custom marketing development process will help devise a campaign which will shoot your content into the stratosphere. Firstly, we’ll speak at length with you to fully understand what it is you’re trying to achieve from your social media campaign. Once we’ve nailed down your objectives, we’ll work with you to develop a best-practice and high-effecivness strategy for your campaign. We’re here to help you create material and content which is going to hit the mark with your target viewers. We’ll take you seamlessly and easily from creation to launch. GetYourSiteRank has teams of dedicated professionals who are just waiting to make your next campaign more successful than you dreamed possible. Get in touch today and let’s discuss how we can get started. Improve Online Branding, Awareness and ROI. Have a Custom Facebook Campaign.